Note: Lessons from The Overlook is a monthly update on lessons learned from owning a vacation rental property in the Southern California mountain town of Idyllwild. It's a hands-on opportunity to apply some of the techniques I advise my clients to use. You can find past updates here. You have to buy a lot of stuff when you run a business, even one as small as a single vacation rental cabin. Items get damaged, go missing, or wear out. Some things, like furnishings, eventually go out of style and need to be upgraded to continue to appeal to our guests. The coffee table at The Overlook has become a sore spot. It's been repaired three times due to guest damage. And it's too large, impeding the flow of the room. In theory, this narrows down all the options and helps us make the best choice. In reality, searching for a replacement while applying three purchasing criteria took more time than I expected. The good news is I think I found a winner. 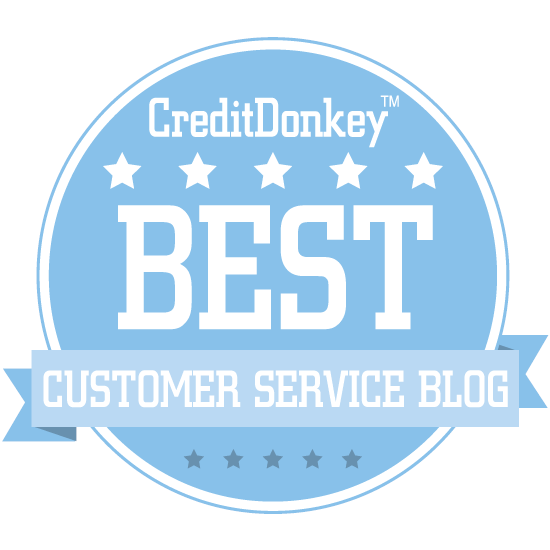 A customer service vision is a shared definition of outstanding customer service. It serves to get everyone on the same page, and can be invaluable whenever you need to make a decision. Welcome to your mountain retreat. We want people to feel welcome at the cabin, and experience a relaxing retreat in the mountains, whether they're in town for outdoor adventures, a family get together, or a weekend away with friends. Any new purchase has to contribute to that. Vacation rental owners frequently look to thrift shops, flea markets, and garage sales for furniture. The idea is to buy something second-hand that still looks good but is very inexpensive. The challenge with this approach is it can be really hard to make everything go together. You either have to devote an inordinate amount of time to visiting endless locations in search of the perfect item or settle for a mismatched collection of furniture and housewares. That doesn't fit the vision for The Overlook, so I searched a few second-hand stores that I know carried large inventories, but I also searched furniture stores that feature new merchandise at reasonable prices. The end result is the coffee table looks like it belongs. Even more so than the one it's replacing. And it’s slightly smaller, which opens up the traffic flow in the room a bit more—essential for times when we max out at eight guests and a dog. The challenge with wanting nice things that appeal to our guests is they aren't always cheap. And just spending the money doesn't mean you can raise your rates enough to earn it back. Our ping pong room is a good example of that. The other challenge is with a vacation rental, you have to consider replacement costs (we'll get to durability in a minute). You might buy a coffee table for your home and it will still look just fine ten years from now. That same coffee table in a vacation rental might need to be replaced in ten years because it is either worn out or it looks completely outdated. I'll admit this is a bit of a struggle. I have no idea how much more revenue we’ll earn from new or repeat guests by replacing the coffee table. At this point, I just know the old one needs to be replaced. Ultimately, the budget was set one night of revenue. The cabin rents for $335 per night (cleaning included) for the first two nights, with a discount for each additional night. Is that the right budget? Hard to tell, but it felt reasonable. The new coffee table cost $295 at Living Spaces ($317.86 after tax). It's real easy to go cheap. The problem with cheap is it's cheap. The goal is for the coffee table to last ten years, but it has to stand up to all the abuse that guests will give it. A flimsy table won't stand a chance of lasting that long. For example, there were a lot of options that were in the $150 price range. Knowing what guests did to the last coffee table, I'd estimate most of those would last about two years before they started looking really beat up. So every two years I'd spend another $150 to replace it. Over ten years, that's $750 spent on coffee tables. The coffee table I purchased has wood veneer on the top. This should be more stain and scratch resistant than table it’s replacing. And it has sturdy legs, so it should stand up to some degree of abuse. The hope is this $300 investment will be the entire coffee table budget for ten years. So I’d spend twice as much as the $150 table now, but save $450 over the long run because of superior durability. Set purchasing criteria before you go shopping. 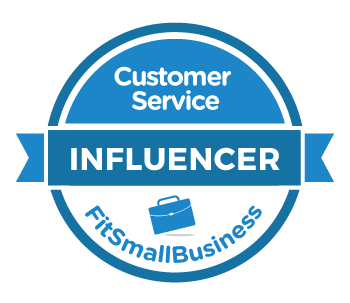 Your customer service vision should be the first filter. Be sure to weigh the total cost of ownership, not just the price.